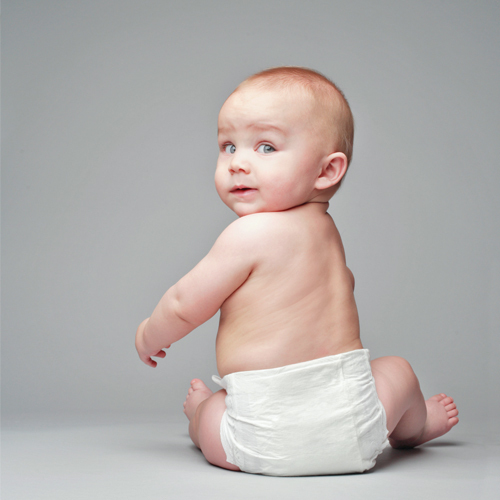 Researchers in France recently conducted a study on toxins found in disposable diapers. The tests returned some surprising and alarming results. Glyphosate, a toxin used in popular weed killer Roundup, was found in their tests. And Glyphosate was just one of a number of more than 50 toxins detected. The French government is wasting no time when it comes to health concerns, as they they’ve given manufacturers and retailers just 15 days “to develop a plan to remove these substances.” What may be most concerning is these aren’t new chemicals. Some of the toxins detected have been banned by the European Union for “more than 15 years”. Researchers claim that the “realistic” use for a child during their first three years of life is 4,000 diapers, and some of the toxins detected “exceeded limits for safe exposure” based on these estimates. For their part, manufacturers Pampers and Joone are fighting back against the report. According to Pampers, they’ve already created a plan of action based on the paper’s findings. And Joone believes the report is simply “alarmist”. The company that conducted the study, Anses, isn’t sure it’s even possible to remove the risk of being exposed to toxins when using disposable diapers.